Create video editor effects in hd and enjoy full range ofeditingfeatures that will make everything look much moreprofessional andeasy. 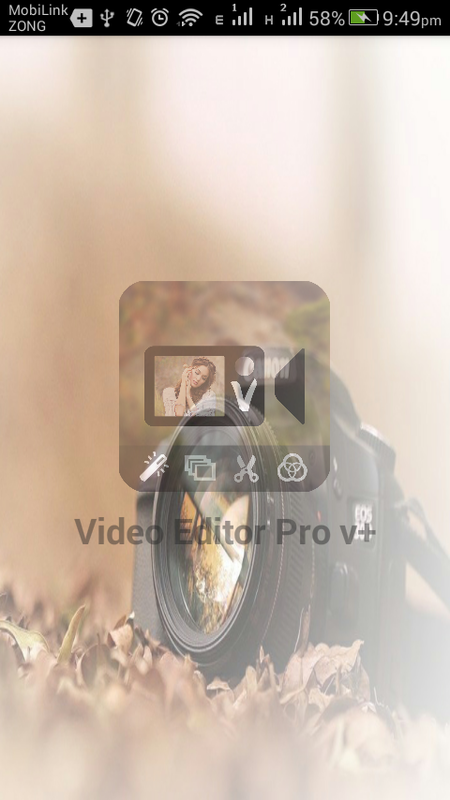 You don’t need a professional editor to makestunning andprofessional videos with this lovely and easy to useapp! Use any of your existing videos or record new ones and trim, cutandedit your videos. With simple tap controls your can take out oraddany part you want. Show that you can be creative andcreatesomething spectacular. While editing the video, make use ofthegreat video editor effects and completely make the videoaccordingto your own preference. The app performs amazing on any Android device, especially inthenewer premium smartphones. It quickly loads HD and 4K videos and that is why we are sureyou’lllove the video editing performance. Get it for FREE and make a PRO video right away! 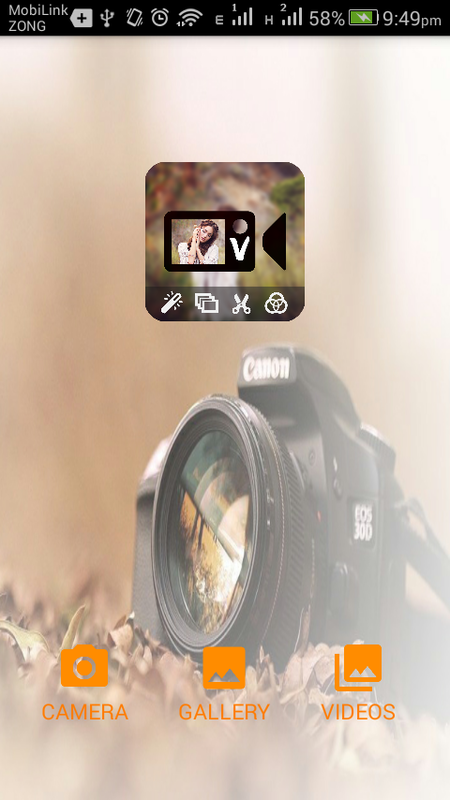 With <** Video Editor Pro V+ Free HD**>you will be able to easily record, or use existing videos,editthem and create stories that you can later share on socialmedia orsimply keep for your video library. It is one of the <bestvideo editors > free and available for Android devices.Createprofessional and impressive videos in minutes with thispowerful,light and extremely useful and highly professional VideoEditor.🎥📷<** SIMPLE & EASY TO USE VIDEO MAKER **>🎞️Create video editor effects in hd and enjoy full range ofeditingfeatures that will make everything look much moreprofessional andeasy. You don’t need a professional editor to makestunning andprofessional videos with this lovely and easy to useapp!📷<** RECREATE STORIES **>🎞️Use any of your existing videos or record new ones and trim, cutandedit your videos. With simple tap controls your can take out oraddany part you want. Show that you can be creative andcreatesomething spectacular. While editing the video, make use ofthegreat video editor effects and completely make the videoaccordingto your own preference.🎥< **Video Editor Pro V+ Free HD FEATURES **>🎞️✅ free HD video editor for smartphones✅ edit your videos and tell stories✅ video editor effects in HD✅ Express your creativity and share it across socialplatforms✅ Professional editing tools and filters✅ the easiest way to create pro videos without any knowledge✅ simple and easy to use – extremely intuitive-----------------------------The app performs amazing on any Android device, especially inthenewer premium smartphones.It quickly loads HD and 4K videos and that is why we are sureyou’lllove the video editing performance.Get it for FREE and make a PRO video right away!